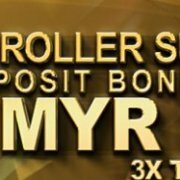 Regal88 Online Casino Malaysia Christmas & 2017 Happy New year 12% unlimited reload bonus! 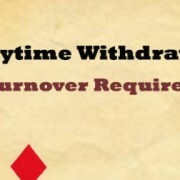 Should the promotional rollover requirements above not be met within 30 days from the bonus claimed, the bonus and winnings attributable will be forfeited. 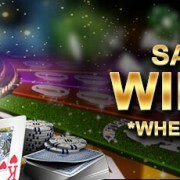 Only 25% of total wagers placed on any games of Roulette (all variations), plus 50% RNG Games & Slots will be counted towards the rollover requirement. Important: Evo Suite and Xpro Suite are not calculable in this promotion. 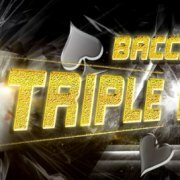 This promotion will start from 2016-12-20 00:00:01 (GMT+8) until 2017-01-01 23:59:59 (GMT+8). 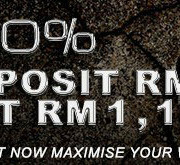 Deposit minimum is MYR 30. 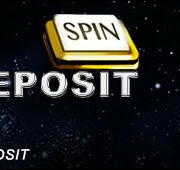 The Promotion is subjected to minimum 9 times rollover wagering requirement before any withdrawal can be made.